JOPLIN, Mo. 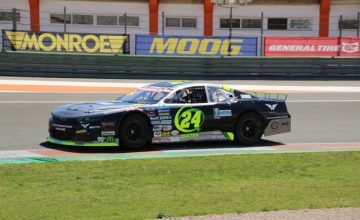 — Harrison Rhodes announced Friday afternoon on Twitter that he will drive full-time in the NASCAR Xfinity Series in 2015. However, Rhodes, 21, did not announce which car number he will race, nor who will serve as the crew chief. It is expected that the team will race three full-time entries but no one knows exactly for sure. It is certain that Landon Cassill will be back with the team in 2015. 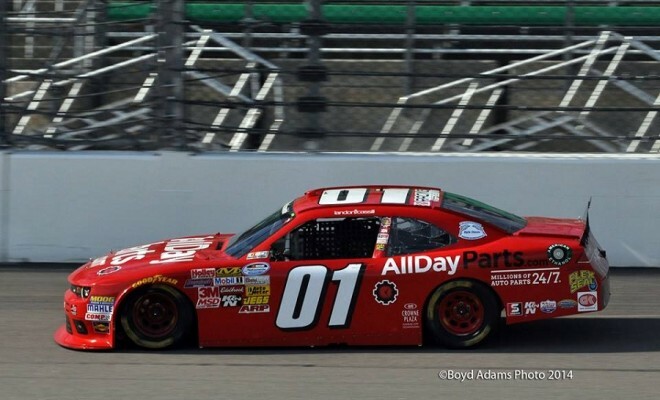 I’m beyond grateful for the opportunity to drive full time for @JDMotorsports01 in 2015, can’t wait to make the most of this opportunity! Rhodes has 13 career starts in the NASCAR Xfinity Series with numerous teams. He continues to look for his first career top-10 finish. The 2015 season will mark his first full-time season in NASCAR. Further announcements on this deal will be made at a later date. 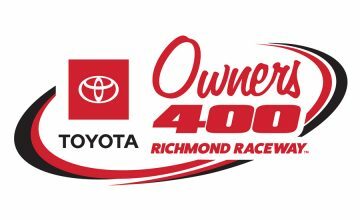 Brett Winningham is a Contributing Writer in the NASCAR department at Rubbings Racing and can be followed on Twitter at @NASCAR_BRETT. A native of Joplin, Missouri, Winningham covers multiple NASCAR events in the midwest each season.